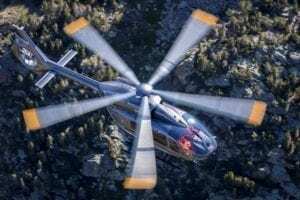 Leonardo said Nov. 12 it has received a nearly $314 million contract from Italy's Guardia di Finanza for 22 AW169M helicopters to perform a variety of patrol and reconnaissance, law enforcement, search-and-rescue and homeland-security missions. The Guardia di Finanza, or "Financial Guard," is organized under the Italian Ministry of Economy and Finance and is involved in combating financial crime, smuggling and the drug trade. Deliveries of the rotorcraft, which are to complement the guard's fleet of AW139s, are to begin middle of next year and to extend to 2024. Optional services, which the Guardia di Finanza could elect to pursue, may increase the contract's value by another $112 million, Leonardo said. 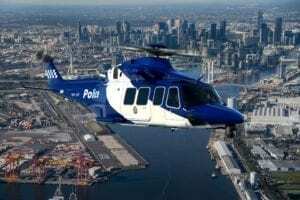 The AW169s' technologies will allow them "to perform missions which are getting more and more complex and challenging," Alessandro Profumo, CEO of Leonardo, said in a statement. "Our ability to provide state-of-the-art products to meet the requirements of Italian government agencies and armed forces, for the security of our nation, is the result of Leonardo’s leading edge technology and innovation." The Italian Directorate of Air Armaments (ARMAEREO) is to certify the 22 AW169s for a military configuration that will feature a rescue hoist, emergency flotation system and life rafts, wire cutters, a traffic collision avoidance system II (TCAS II), a night-vision goggle compatible cockpit, a helicopter terrain awareness warning system (HTAWS), an advanced communication system, an obstacle proximity lidar system (OPLS), an advanced health usage monitoring system (HUMS), an automatic flight control system (AFCS) with SAR modes, searchlight, ice detector, fast roping and satcom. The aircraft will be also have a variety of Leonardo systems, such as an RW airborne tactical observation and surveillance (ATOS) system with advanced operator console, Gabbiano radar, a long range electro-optical surveillance system (LEOSS), an M428 IFF transponder, V/UHF radio systems cockpit panels and lighting and provisions for smart processing hyperspectral detection and reconnaissance system (SPHYDER). 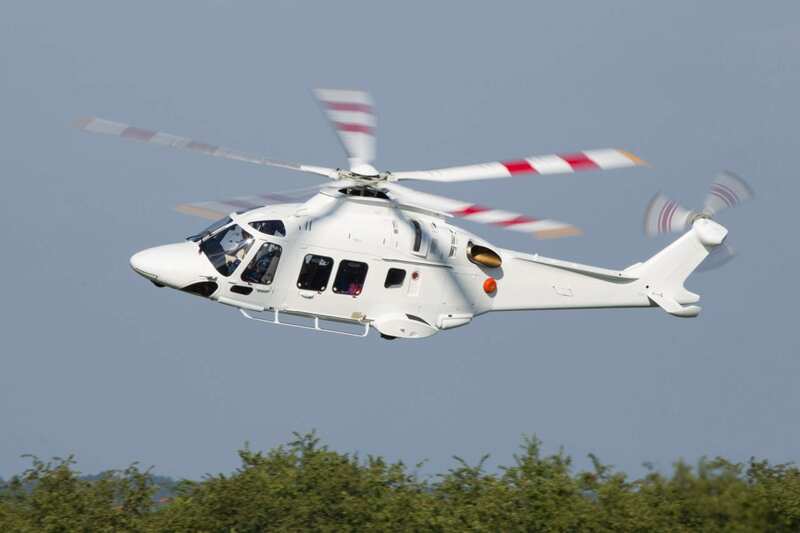 The new contract for the AW169s comes as the U.K. Air Accidents Investigation Branch (AAIB) investigates the first crash of an AW169 that occurred Oct. 27 outside the Leicester City football club — a crash that killed the team’s owner, billionaire Vichai Srivaddhanaprabha; the pilot; and three others on board. Leonardo said last week that it plans to inspect its fleets of AW169 and AW189 helicopters to ensure that tail rotor servo-actuators are correctly installed as the result of an emergency airworthiness directive issued by the European Aviation Safety Agency Nov. 7. 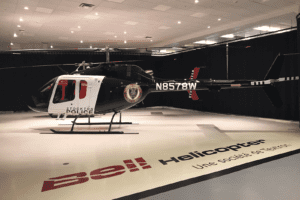 In the past few years, Leonardo has employed simulators to train pilots how to recover from tail rotor failures.